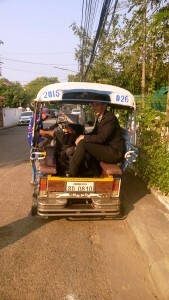 The Peuan Mit program of Friends-International was launched back in 2004. It is a collaboration with the Lao PDR Ministry of Social Welfare, and it provides a comprehensive range of services to children, youth and their families every day including outreach, a drop-in center, education and vocational training, income generation and family reintegration. 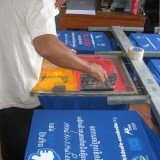 There are currently nine CYTI Partners involved in our work in Laos, and Peuan Mit also run successful social businesses in the country – two vocational training retauarants (Khaiphaen and Makphet) and three Friends’N’ Stuff retail outlets selling products made by local mothers in training. It also implements the ChildSafe Movement in the country, which has seen a rapid growth over the last twelve months with new trained agents being added to the ranks of those actively protecting children from all forms of abuse in the country. 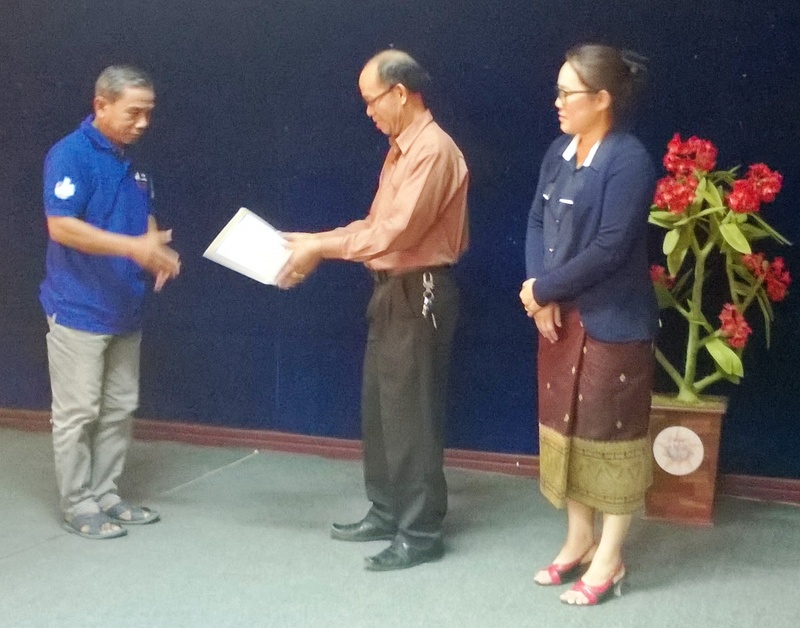 The program achievements were recognized in the annual meeting of the Ad Com (Advisory Committee to the Peuan Mit Program) which was held in Vientiane last week. 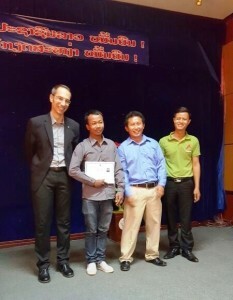 The Executive Director of Friends-International, Mr. Sebastien Marot, was one of those in attendance to hear of the significant progress being made by the program – with nearly two and a half thousand youth beneficiaries alone reached in 2015, this is almost one thousand more than the previous year! Prior to the Ad Com meet, a certification ceremony was held for 27 new ChildSafe Agents (tuk-tuk drivers) in Vientiane. Sebastien was in attendance also, and he later took the opportunity of using one of the newly certified drivers to bring him to the airport! 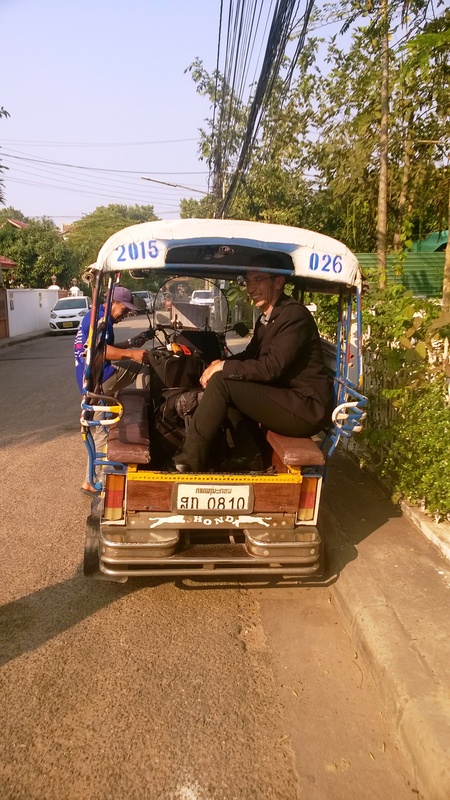 If you are visiting Laos and are in Vientiane, look out for the ChildSafe symbol on tuk-tuks, and please travel ChildSafe yourself!